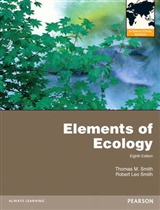 Forests hold a significant proportion of global biodiversity and terrestrial carbon stocks and are at the forefront of human-induced global change. 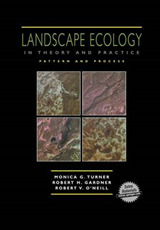 The dynamics and distribution of forest vegetation determines the habitat for other organisms, and regulates the delivery of ecosystem services, including carbon storage. 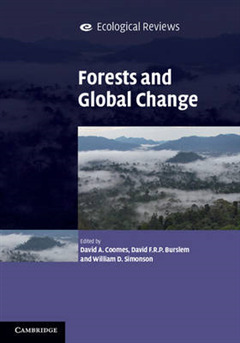 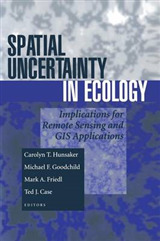 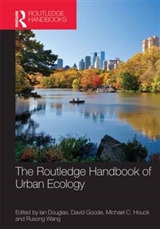 Presenting recent research across temperate and tropical ecosystems, this volume synthesises the numerous ways that forests are responding to global change and includes perspectives on: the role of forests in the global carbon and energy budgets; historical patterns of forest change and diversification; contemporary mechanisms of community assembly and implications of underlying drivers of global change; and the ways in which forests supply ecosystem services that support human lives. 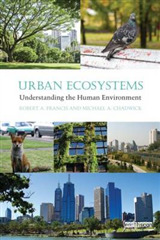 The chapters represent case studies drawn from the authors' expertise, highlighting exciting new research and providing information that will be valuable to academics, students, researchers and practitioners with an interest in this field.